Now is your chance to own an updated condo in the historic Gold Coast area, just a half block from the Joslyn Castle! 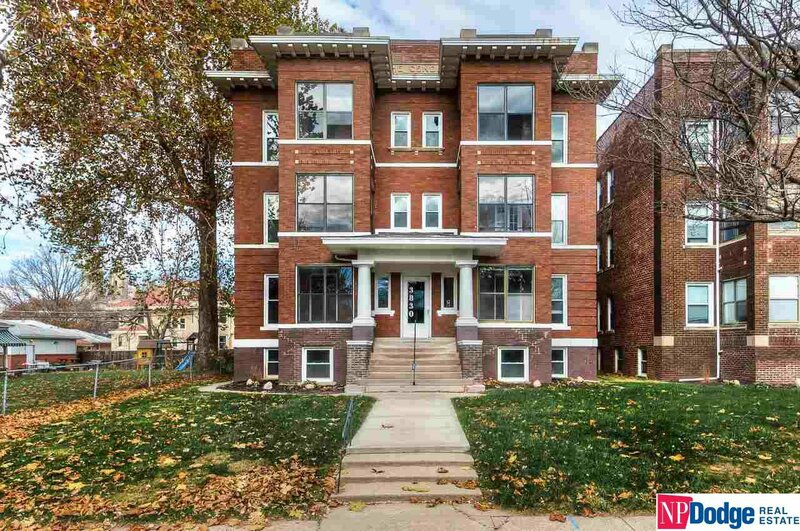 This condo is updated, yet has old charm with over-sized trim woodwork and wood floors. The building was renovated in 2005 and new roof was put on in 2014. Creighton shuttle bus stop is just one block away on California St! AMA.